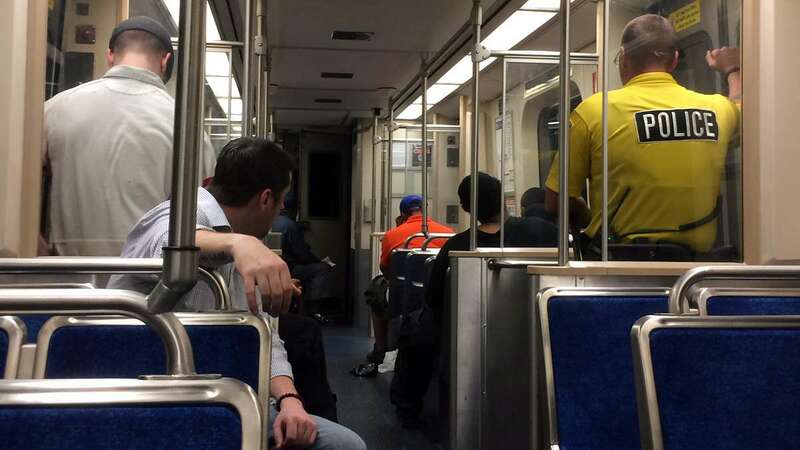 This past weekend, SEPTA kicked off a summer-long experiment with late-night subway service on weekends. 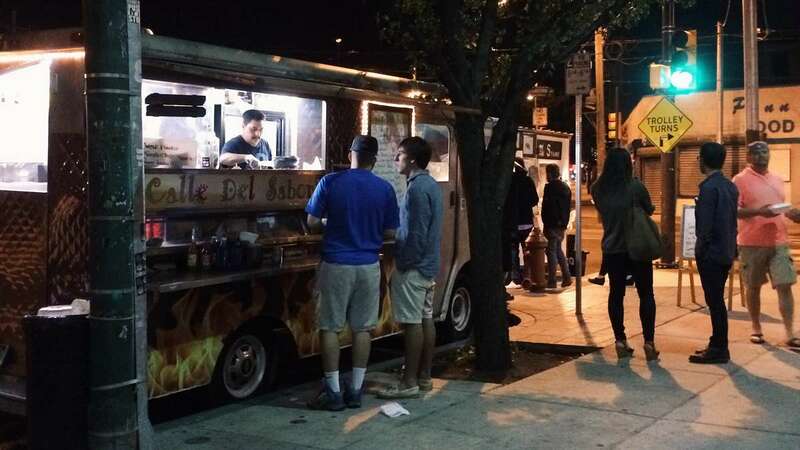 What better way to celebrate than with something most Philadelphians would shudder to think about: Meet some friends for a late-night drink in another neighborhood! 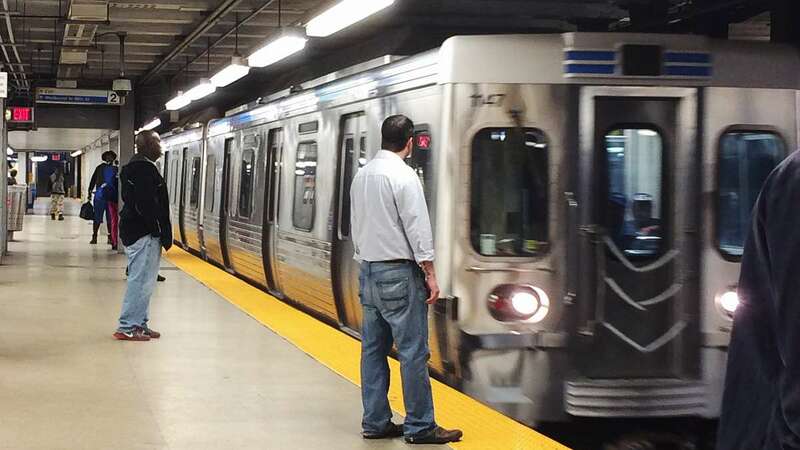 This past weekend, nearly four months after my petition urging SEPTA to restore 24/7 subway service received over 2,000 signatures (almost overnight), the agency kicked off a summer-long experiment. 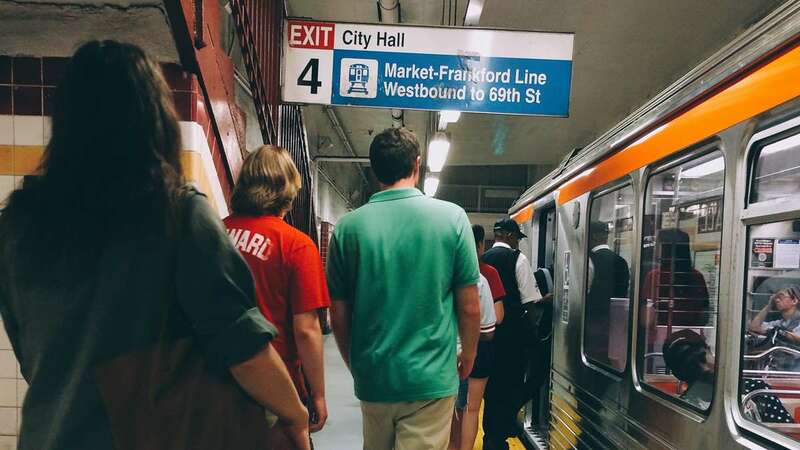 From now until Labor Day, the Market-Frankford El and Broad Street Line are testing late-night service on the weekends, to the delight of many Nite Owl’d Philadelphians. What better way to celebrate the return of late-night service than with something most Philadelphians would shudder to think about: Meeting some friends for a late-night drink in another neighborhood! And that’s exactly what I did. Saturday night I met a few friends at Garage in South Philly, a $15-$20 cab ride from my home in Fishtown. After nursing a couple of beers, we walked to one friend’s home close by for a nightcap before heading to SEPTA at 3 a.m., two of my fellow Fishtowners in tow. We arrived at the Broad Street Line’s Ellsworth-Federal stop at 3:05. I kept a close eye on the time so I could record everything as accurately as possible. A sign at the station’s entrance told us to go through the turnstiles for free and to pay the conductor of the train. On the station’s platform there was a sign indicating exactly where the train’s conductor would stop and where we should stand to pay her or him. At 3:09, a train heading south, the opposite direction we were going, came to a stop at the station. 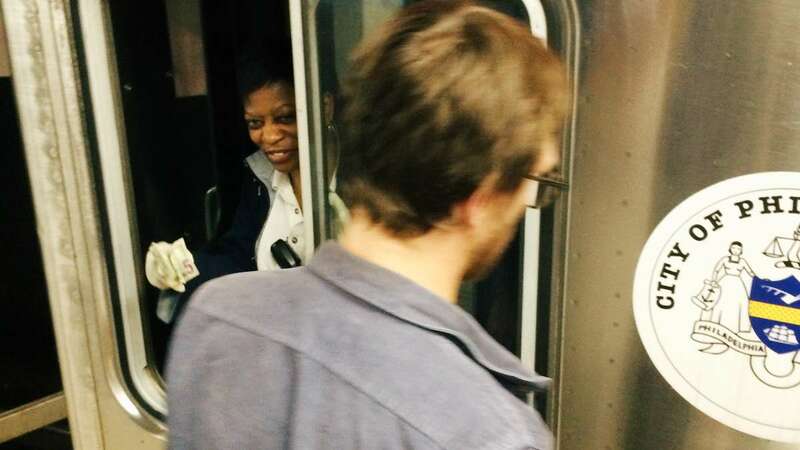 As the conductor accepted fares, a police officer stepped off the train, looked up and down the platform, and then hopped back onto the train. 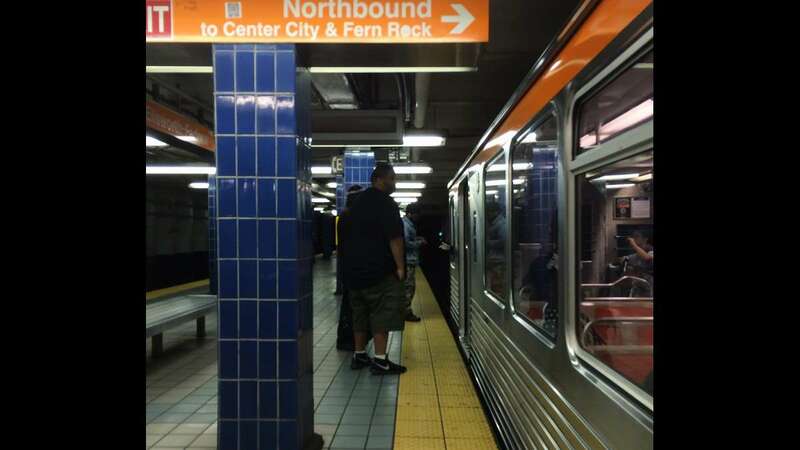 At 3:18, little more than 13 minutes after we got to the station, and well within the 20-minute maximum wait time SEPTA has guaranteed for late-night service, a three-car train heading toward City Hall arrived. We paid a smiling conductor with exact change and we boarded. The seats on the car were about 1/4 filled. Honestly, I’ve seen less-filled trains at random hours during the day. And in the middle of the train stood a police officer. To help satisfy security concerns, SEPTA will be placing one cop on each of its trains’ cars during overnight service. So that’s three cops per three-car train. Probably a bit of overkill, but again, this was SEPTA responding to public concerns, so I can understand. And more than that, I’m quite happy that they’re listening. When we arrived at City Hall, we were welcomed by about two dozen other commuters. At this point it was 3:24. I was genuinely surprised by how many people were using the system at this time, especially considering that this was the very first night the service was offered, and we were pretty well past the post-bar rush home. Those using the system appeared to be a mix of people coming back from a night out and people going to work. 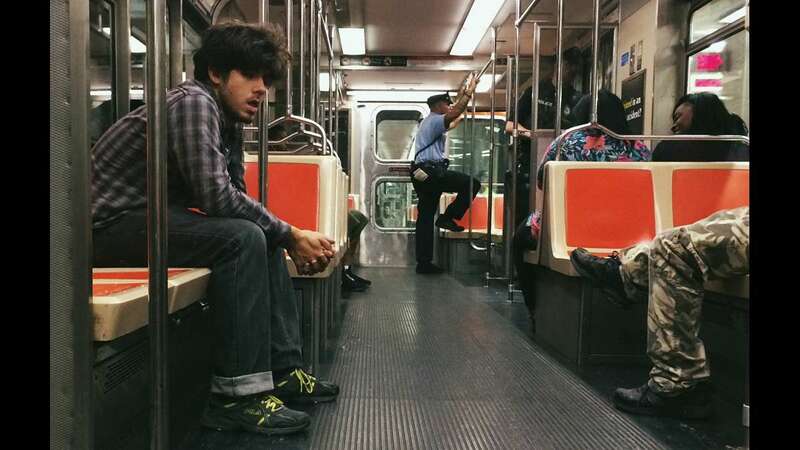 I did not see any of what some commenters were sure we’d find on late-night Philly train service: There were no homeless people sleeping on the cars, or in the stations; and there wasn’t a single person being rowdy in any sense. These were just regular, everyday people going about their night. All in all, I’d have to give SEPTA a huge A+ for this first night. As a life-long Philadelphian, and a life-long SEPTA rider, I was simply proud of how well they executed this whole thing. Now, let’s extend this past Labor Day. And let’s try it during the week this fall as well. Then I think a lot of people would like some more late-night regional rail options. But I suppose it’s one step at a time. And this was a fantastic first step into more late-night transportation services for the city. Bravo, SEPTA! 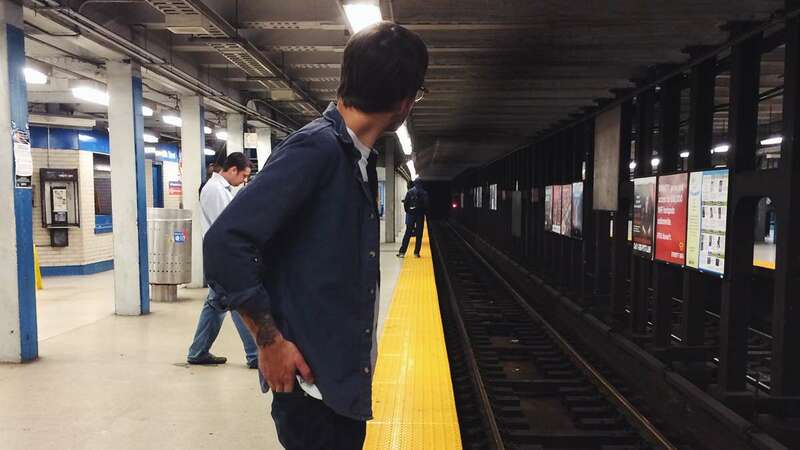 Philadelphia born and raised, Conrad Benner is a social media community manager and strategist for a local ad agency, though he may be best known as the force behind the street art blog Streets Dept. He has also written for blogs Philthy Mag and Philebrity.